Protect your macOS fleet with security insights, benchmarks, and real-time monitoring of malicious and unwanted activities. GamePlan's low impact, KEXTless agent preserves the Apple user experience and supports seamless macOS upgrades on day 0 of a public release. 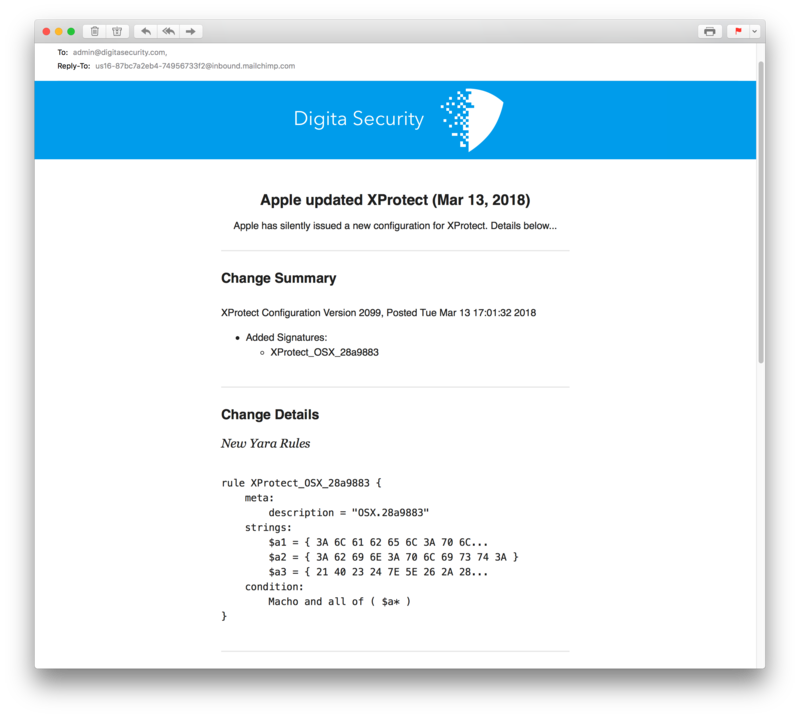 macOS XProtect signatures and blacklists are updated silently, without documentation or acknowledgement from Apple. The Xplorer web service continually monitors for updates and can notify you with a list of signatures that have been added. Xplorer also provides a web based interface to view information about the latest signatures. 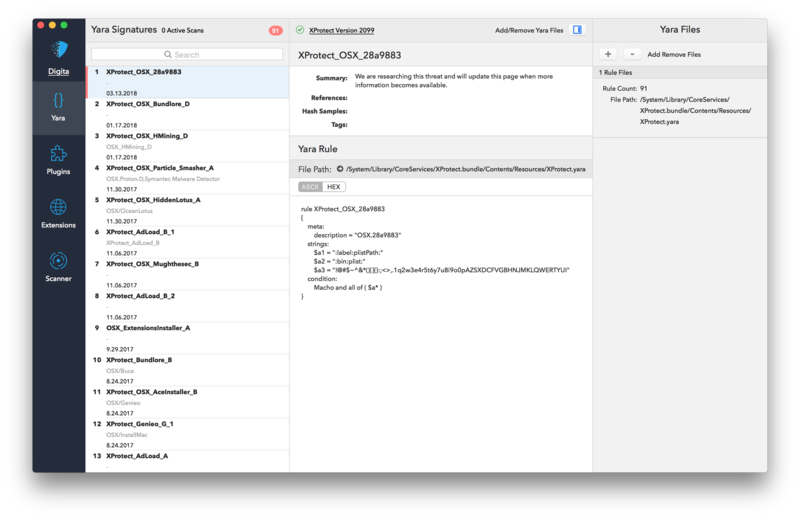 UXProtect provides the missing UI to Apple's built-in XProtect and extends its malware detection/scanning capabilities. Explore signatures, trigger updates, BYO on-demand Yara rules, scan on demand, & more! Do Not Disturb alerts you to Evil Maid attacks and other unauthorized access to your unattended MacBook. 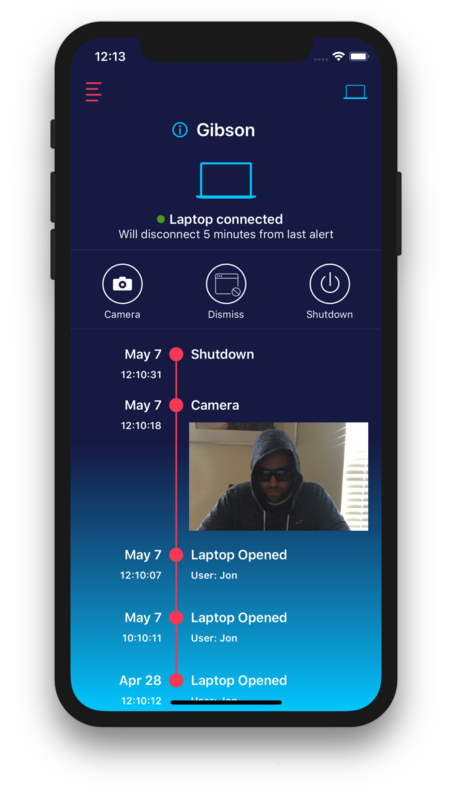 The iPhone application works in conjunction with MacOS software to monitor your laptop for lid open events and notify you in real-time.